Alongside the Apple Watch Series 2, Apple COO Jeff Williams has also announced the fruit of a long-standing partnership with Nike: the Apple Watch Nike+. The wearable device is targeted for anyone who runs, and it is a combination of exclusive Nike Sport Bands with the Apple Watch Series 2, which features a built-in GPS, water resistance, and much more. The Apple Watch Nike+ comes with exclusive Siri commands and Nike watch faces alongside deep integration with the new Nike+ Run Club app, which includes coaching plans adapted to your schedule with guidance from the world’s best coaches and athletes. 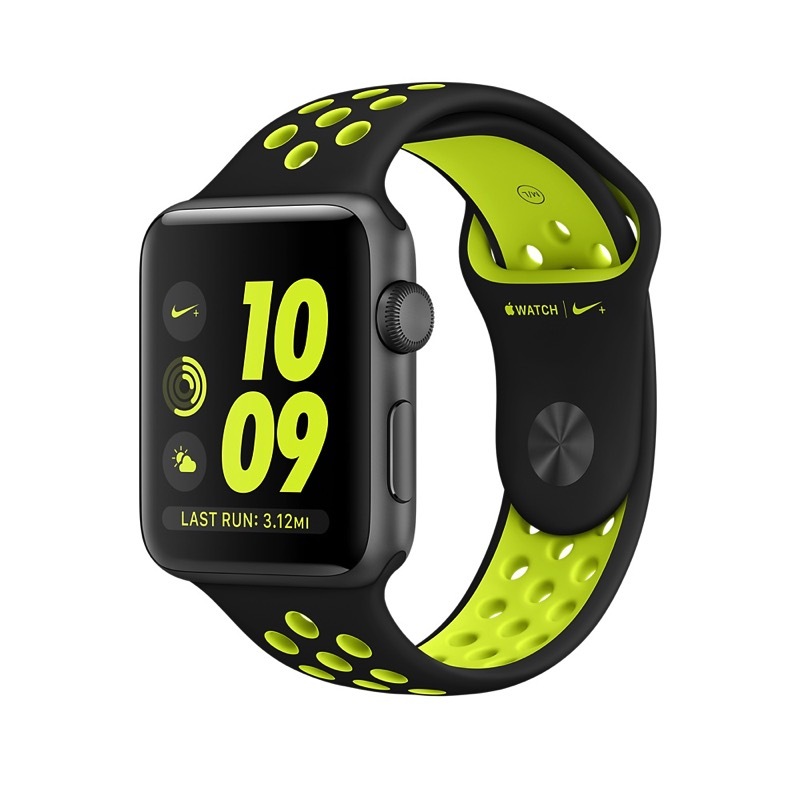 The Nike Sport Band is made out of the same flexible fluoroelastomer as the original Apple Watch Sport Band, but this new version is perforated for better ventilation and sweat management. The band is available in four two-tone colour combinations: Black/Volt, Black/Cool Grey, Flat Silver/White, and Flat Silver/Volt. The Apple Watch Nike+ will be available for pre-order starting this Friday, September 9, and will hit the stores in late October in Australia, Austria, Belgium, Canada, China, Costa Rica, Denmark, Finland, France, Germany, Hong Kong, India, Ireland, Israel, Italy, Japan, Luxembourg, Mexico, the Netherlands, New Zealand, Norway, Poland, Portugal, Puerto Rico, Singapore, Spain, Sweden, Switzerland, Taiwan, UAE, the U.K. and the U.S. 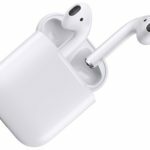 The second wave of pre-orders will start on September 23 in the Czech Republic, Greece, Hungary, Macau, Poland, Qatar, Russia, and Saudi Arabia. Apple Watch Nike+ will be available in 38 mm at $489 (CAD) and in 42 mm at $529 (CAD) from Apple.ca, Nike.com, Apple Stores, select Nike retail stores. The Apple Watch Nike+ will be available for pre-order starting this Friday, September 9, and will hit the stores in late October in Australia, Austria, Belgium, Canada, China, Costa Rica, Denmark, Finland, France, Germany, Hong Kong, India, Ireland, Israel, Italy, Japan, Luxembourg, Mexico, the Netherlands, New Zealand, Norway, Portugal, Puerto Rico, Singapore, Spain, Sweden, Switzerland, Taiwan, UAE, the U.K. and the U.S. The second wave of pre-orders will start on September 23 in the Czech Republic, Greece, Hungary, Macau, Poland, Qatar, Russia, and Saudi Arabia. 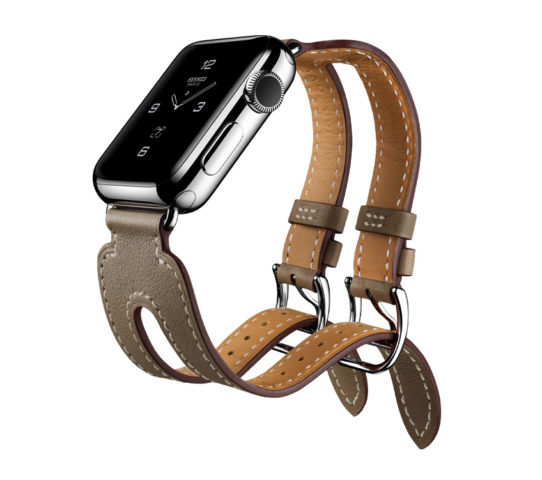 Besides the new Apple Watch Nike+ Apple also introduced a new Watch Hermés styles and expanded assortment of bands incorporating Hermes signature palette and added new colour options. The new models include new style, the Double Buckle Cuff in Swift and Epsom calfskin leathers, inspired by an archetypal Hermès sandal design by Pierre Hardy, in new colours including Rose Jaipur, Étoupe and Bleu Agate. There is a new Single Tour Deployment Buckle band and the classic Double Tour and Single Tour styles will also get new colours options this fall. • and 38 mm Double Buckle Cuff is $2059 (CAD). • Double Buckle Cuff is $879 (CAD).